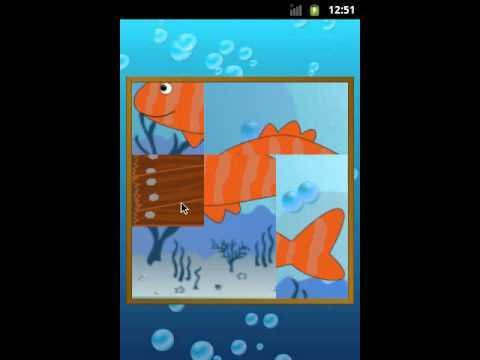 An Ocean themed sliding puzzle game. Touch the tiles move them into the correct place and complete the puzzle. More pictures are unlocked when you successfully complete puzzles. This game contains 10 picture puzzles to unlock and 3 grid sizes: 3x3, 4x4 and 5x5.